Birthday Parties DJ Hire in Dublin. 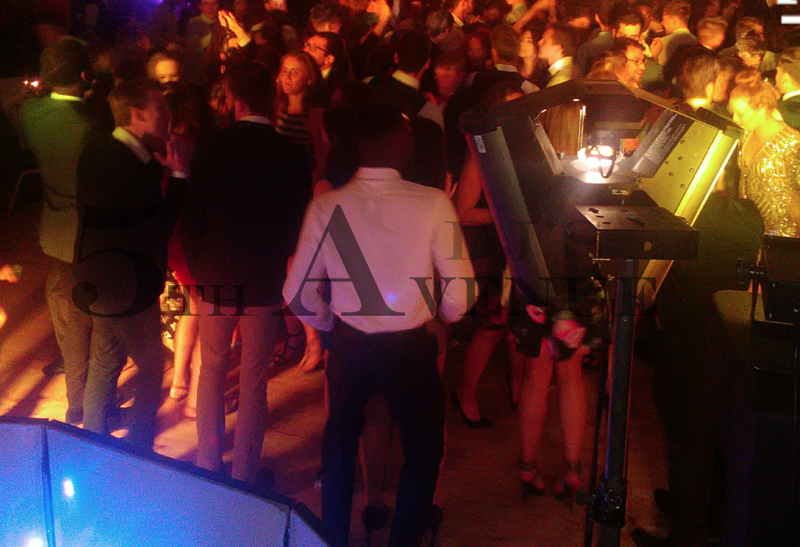 5th Avenue Djs have performed DJ music at many birthday party events in Dublin. From 21st birthday parties to 30th, 40th, 50, 60th up to 90th birthday parties. For every birthday celebration your 5th Avenue DJ will create a playlist of party music to suit the occasion. 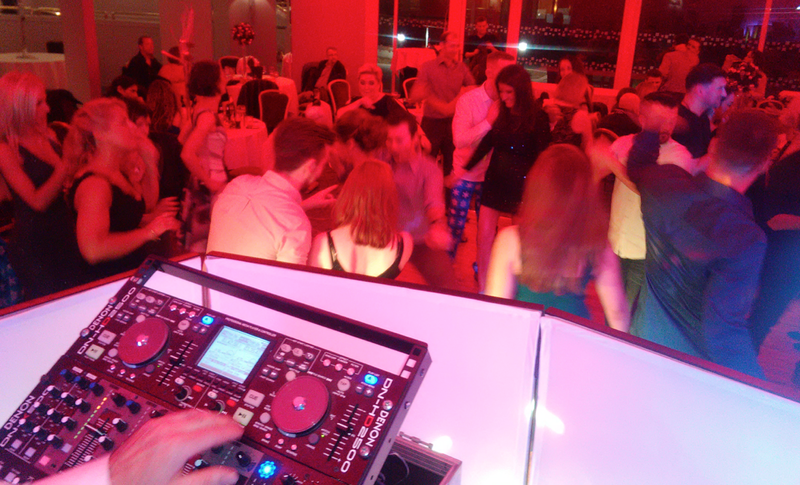 Whatever your taste in music Pop, Chart, R&B, Country Music, Rock or Swing, your 5th Avenue party DJ in Dublin will discuss with you the birthday party dj music for your special occasion. Complete the inquiry form below and we will contact you. 5th Avenue DJ's provide music for all birthday party events such as 30th, 40th, 50th, 60th etc Birthday partys. 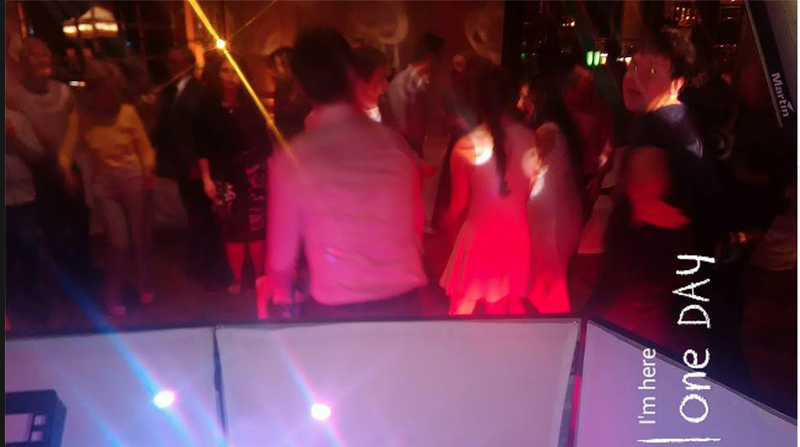 Our Dj will compile a selection of music from the 70s, 80, 90s and the Noughties that caters for all family members and friends who will attend your special occasion. Contact 5th Avenue DJ's and check your date and no obligation quotation. 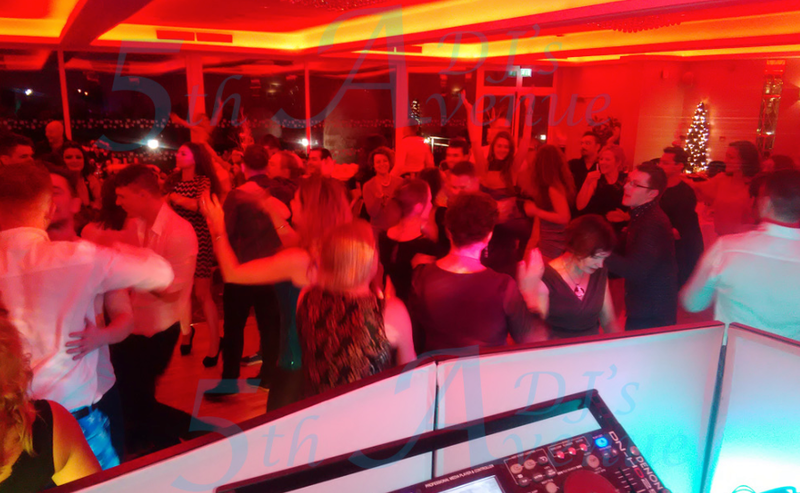 5th Avenue DJ's perform at party events in all areas of Dublin including; Swords County Dublin, Blanchardstown Dublin 15, Malahide, Foxrock Dublin 18, Howth, Sutton, Walkinstown, Dublin 12 , Clontarf, Portmarnock, North County Dublin and South County Dublin.